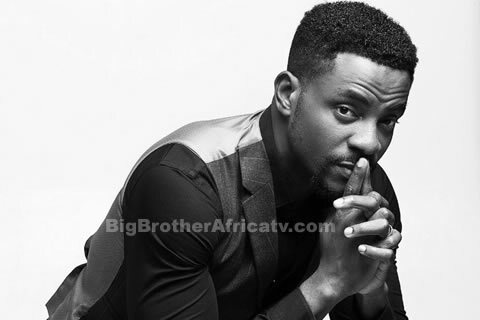 Media personality Ebuka Obi-Uchendu who was a housemate in Big Brother Nigeria Season 1 and the host of Big Brother Naija Season 2 will be returning to host Season 3 of the same reality TV show early on in 2018. The entertainment lawyer and media personality's reprisal follows his successful hosting of the critically acclaimed second edition of Big Brother Naija which saw hip-hop artiste, Efe Ejeba win the coveted N25 Million prize money and SUV after three months in the Big Brother house. Ebuka Obi-Uchendu also hosts the youth focused, ‘Rubbin’ Minds’ on Channels Television and is co-host of ‘Men’s Corner’ on Ebony Life Television. Following the recent announcement of Big Brother Naija’s return for a third edition, auditions for the show were held in six locations across Nigeria drawing massive crowds with the promise of 45 Million Naira worth of prizes available to the eventual winner of the show. Big Brother Naija is proudly sponsored by Payporte, Nigeria’s preferred online store.